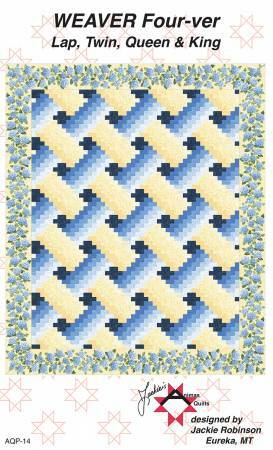 A bargello-style quilt that has the look of basket weave. A new exciting way to use bargello style piecing. Quick piecing techniques are used, and pattern includes instructions for four different sizes! Finished sizes: Lap--60" x 72"